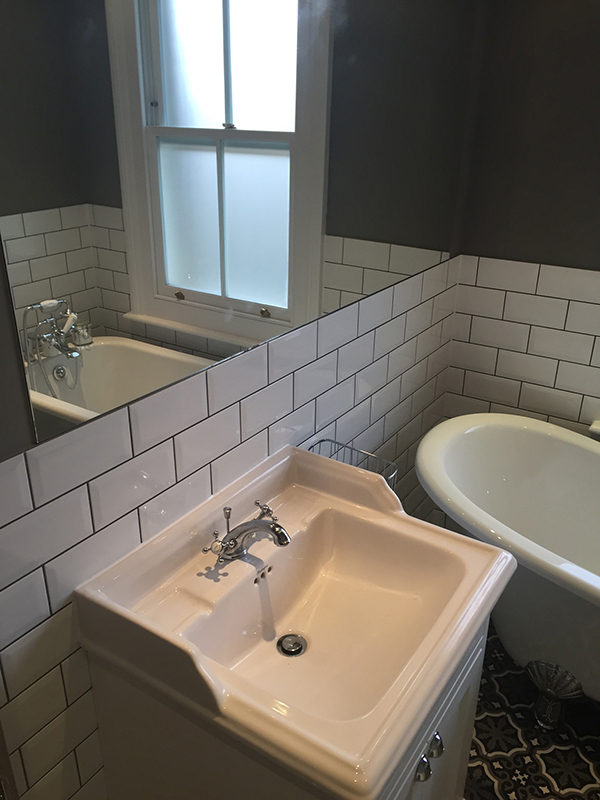 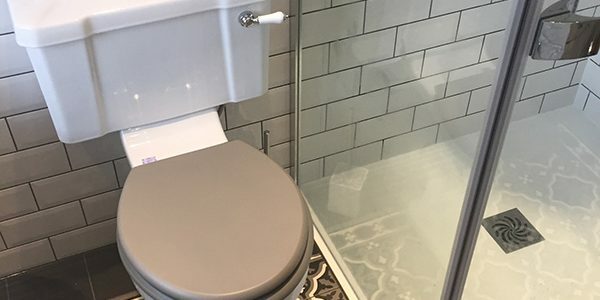 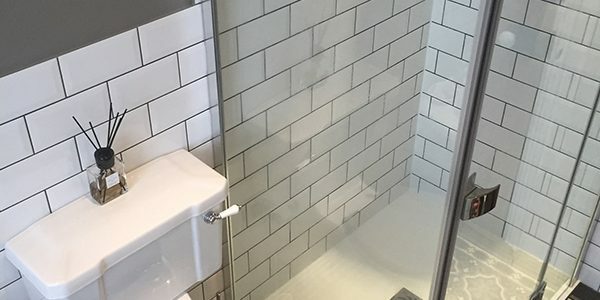 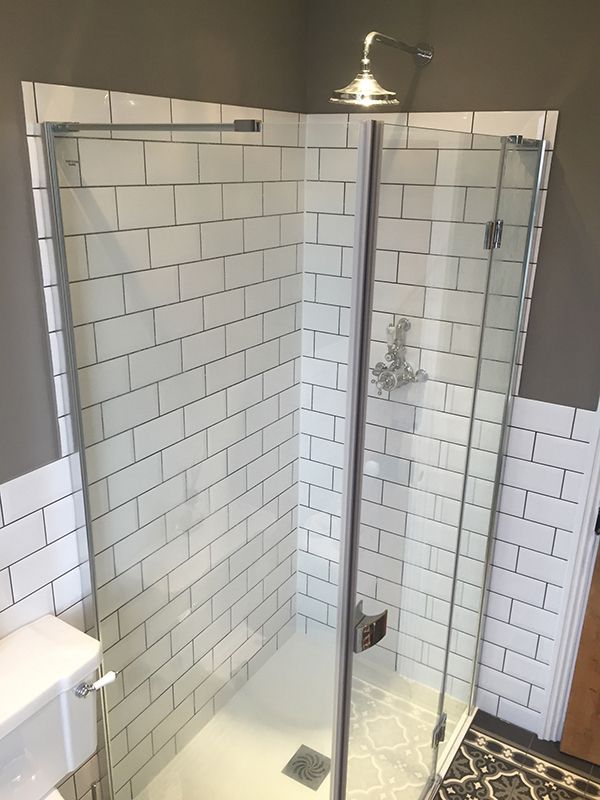 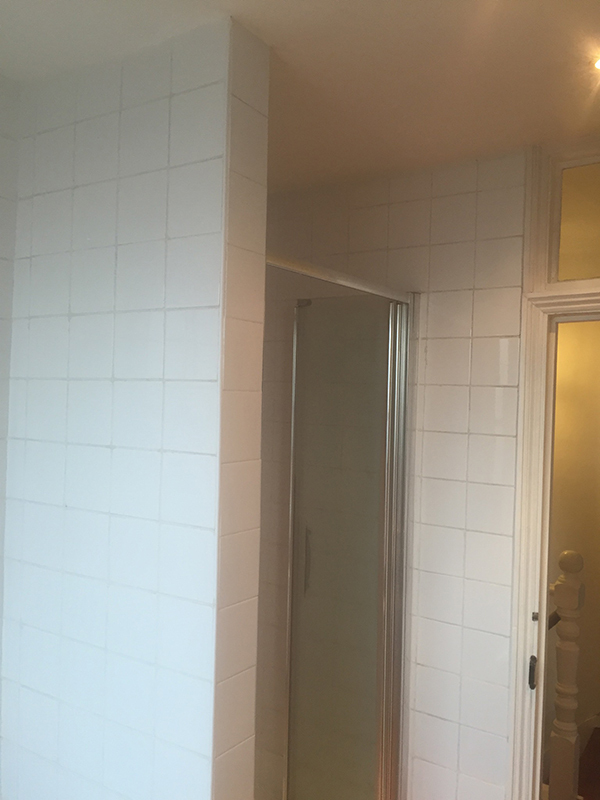 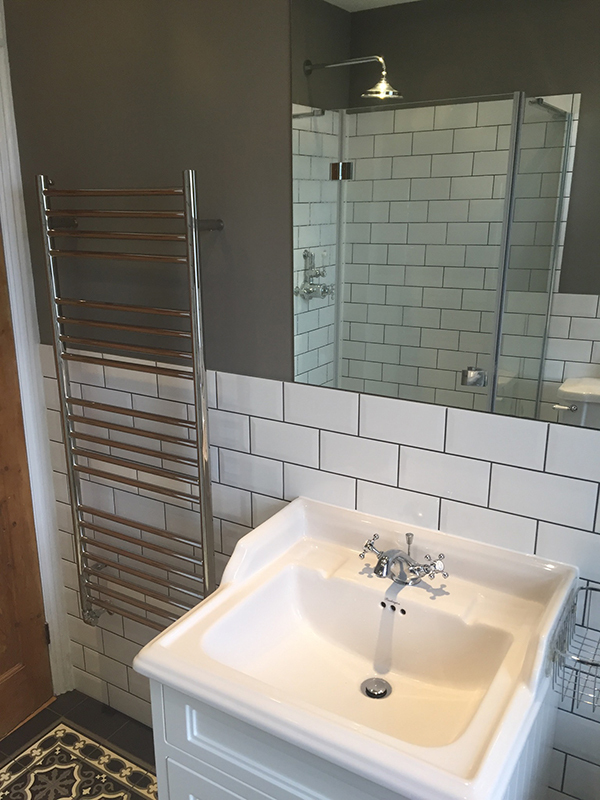 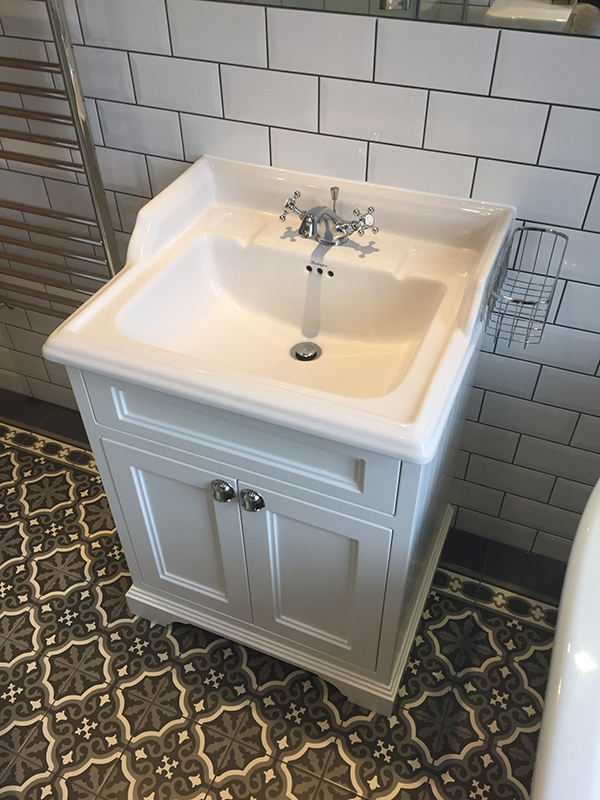 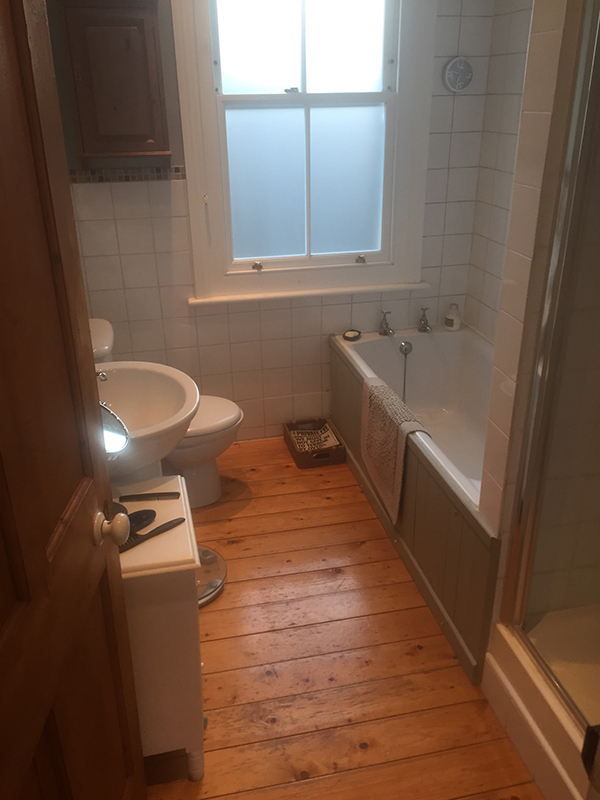 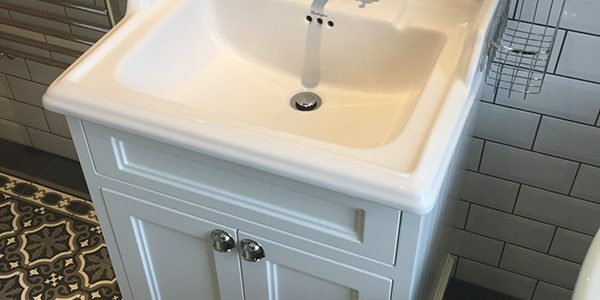 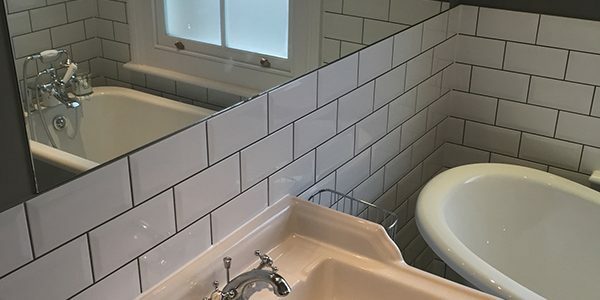 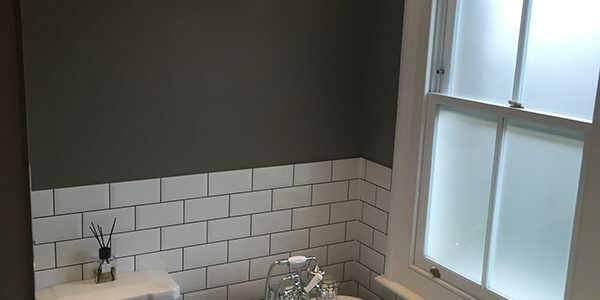 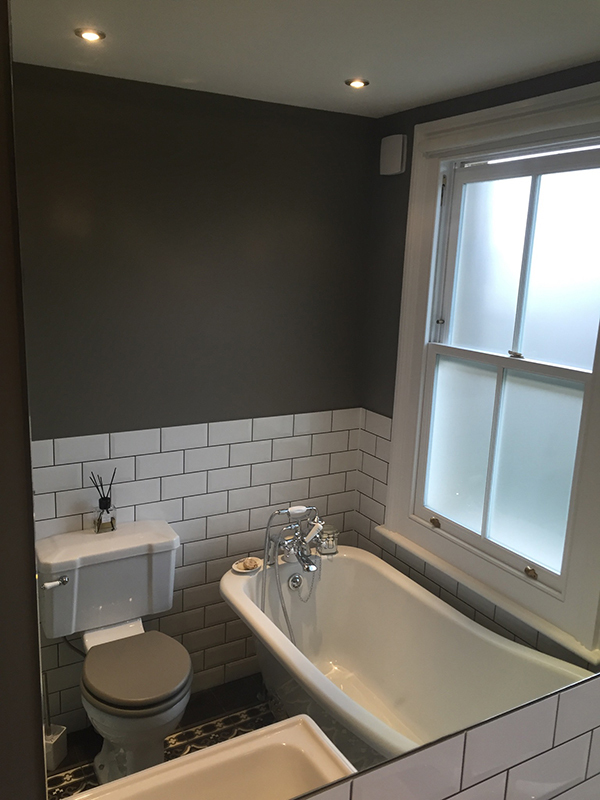 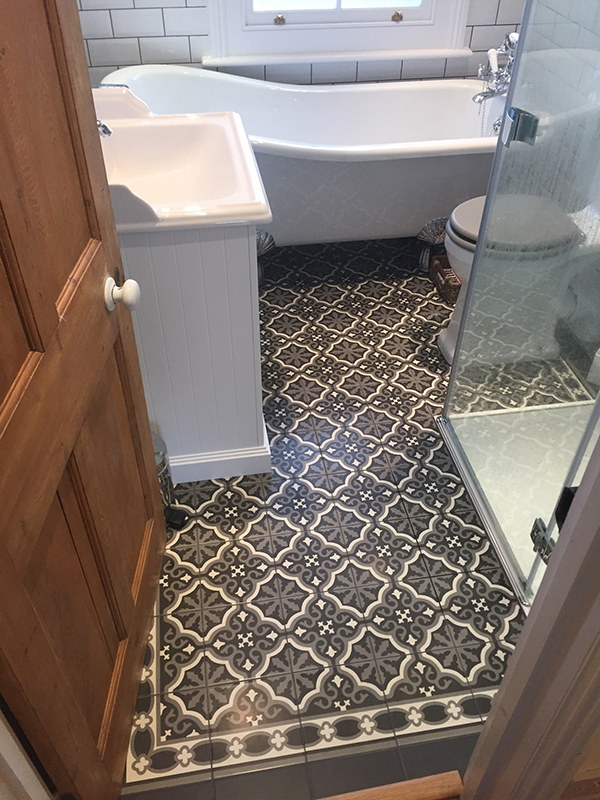 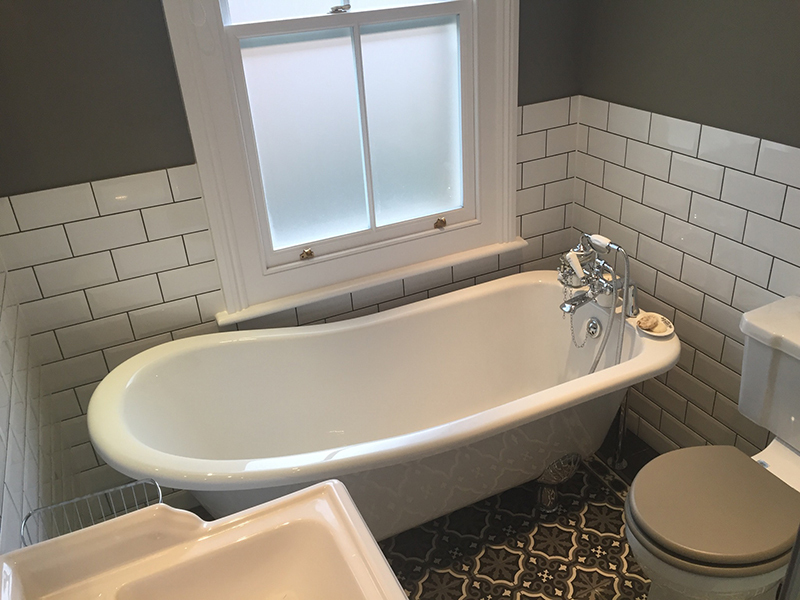 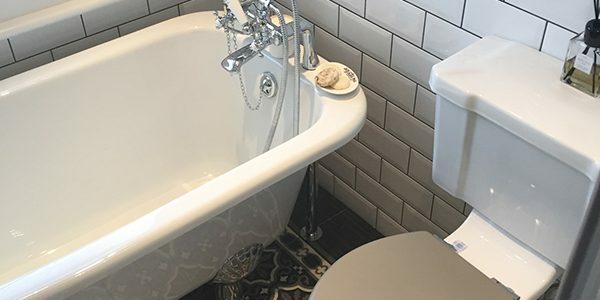 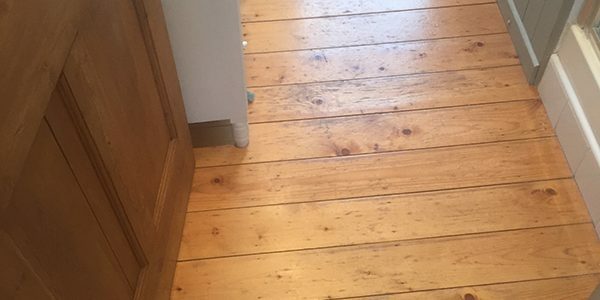 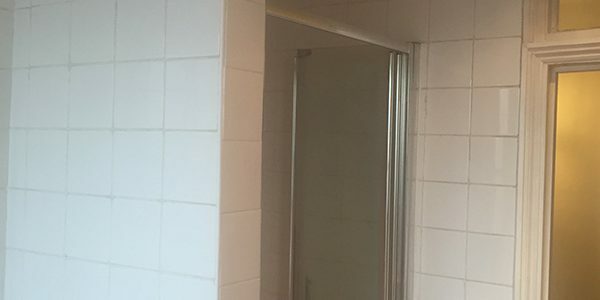 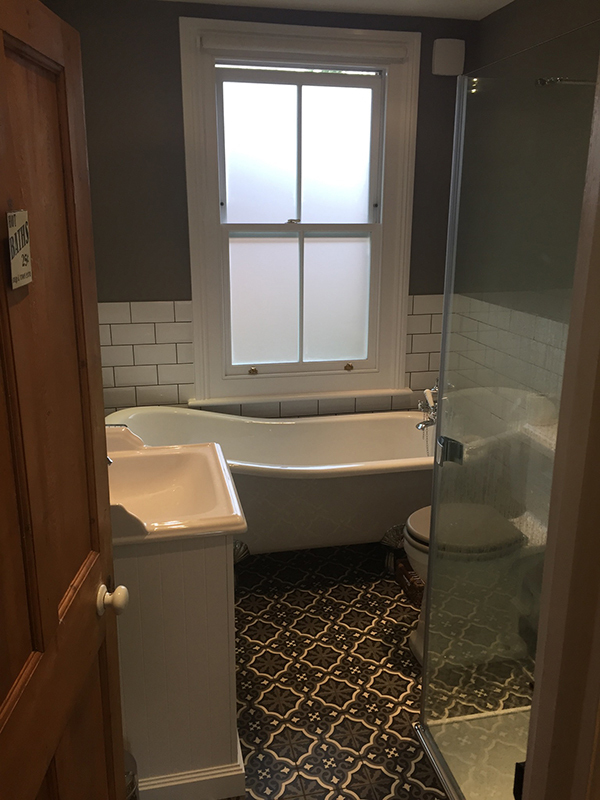 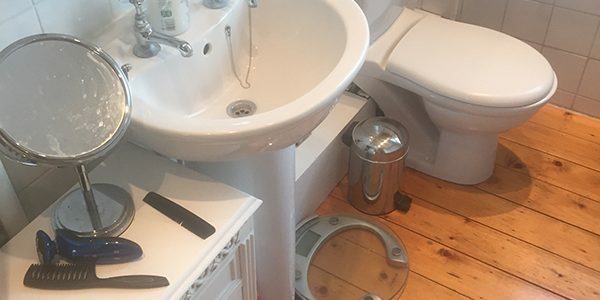 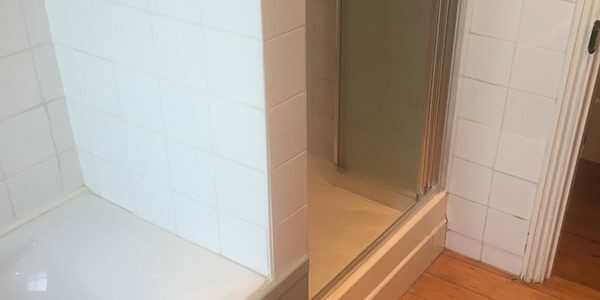 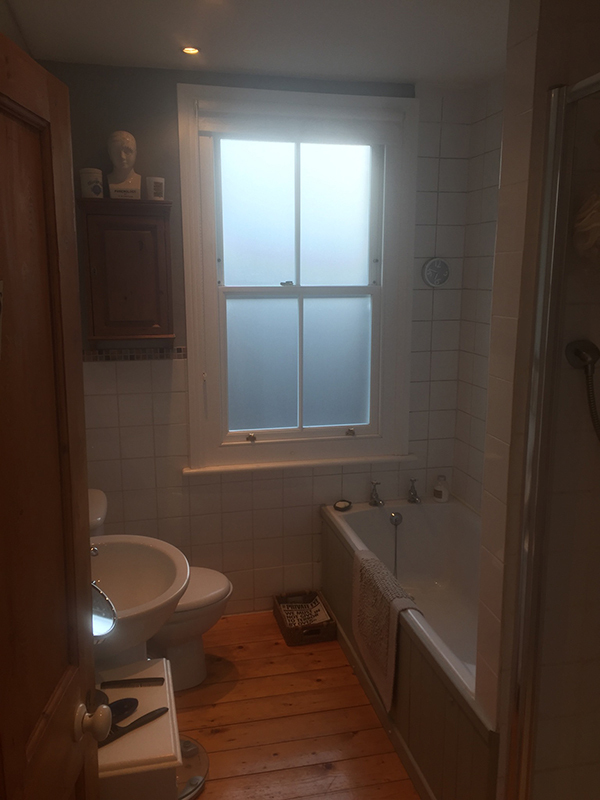 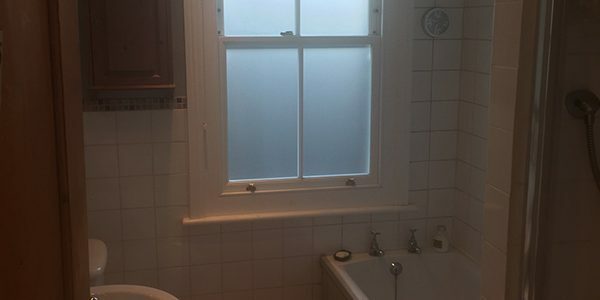 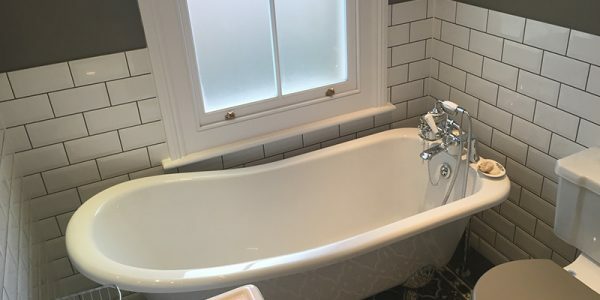 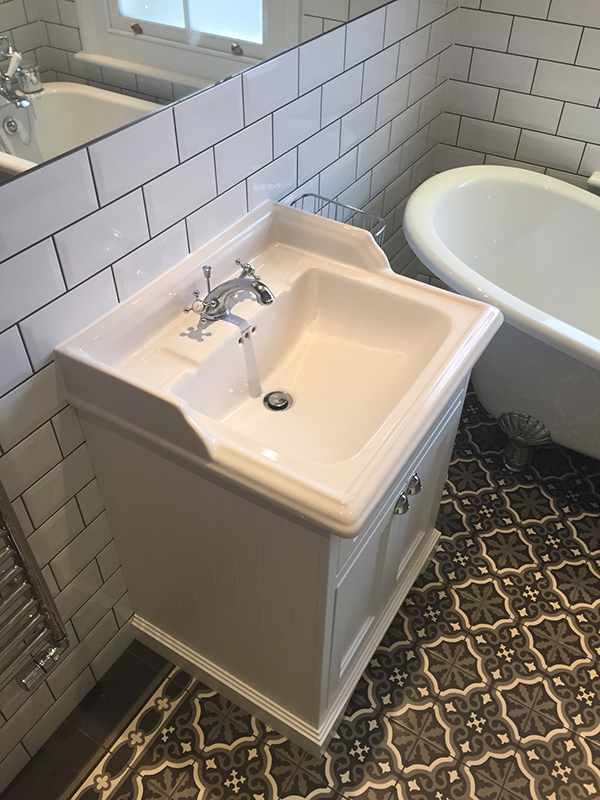 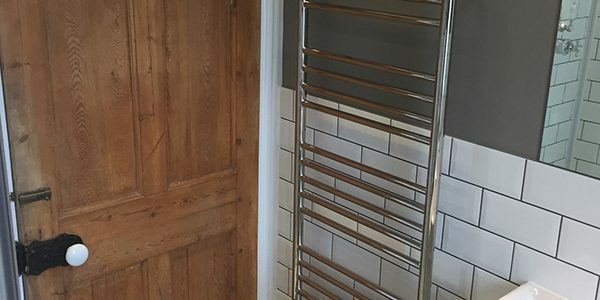 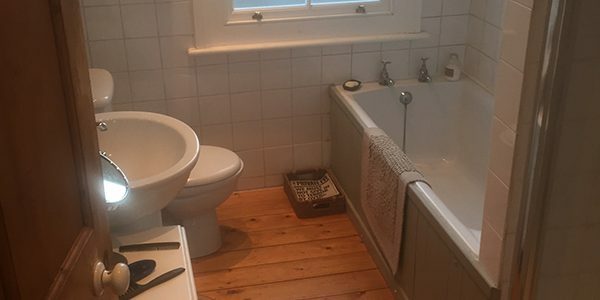 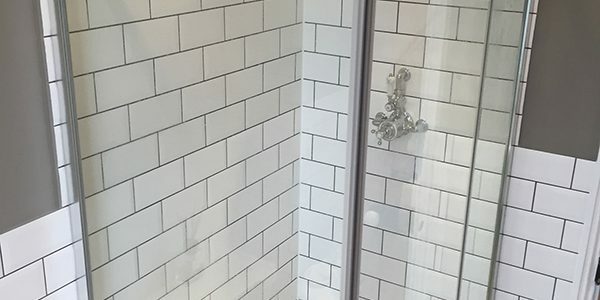 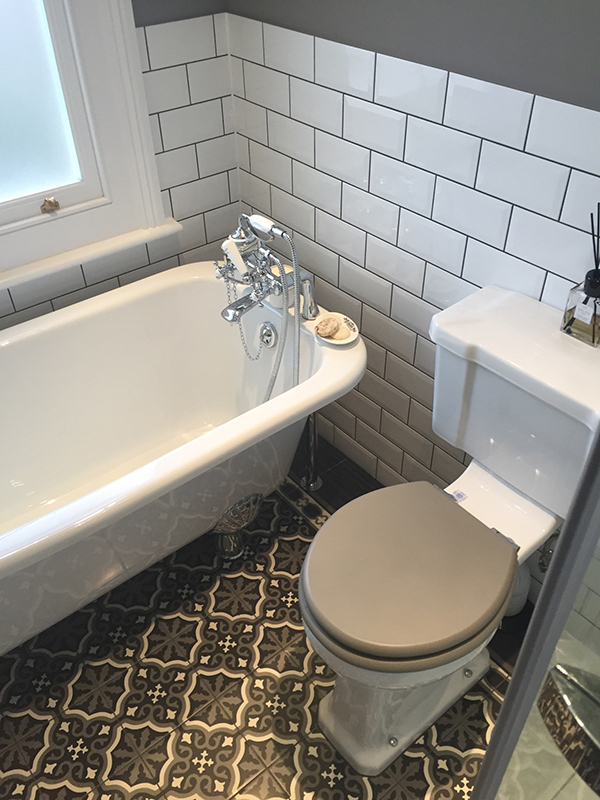 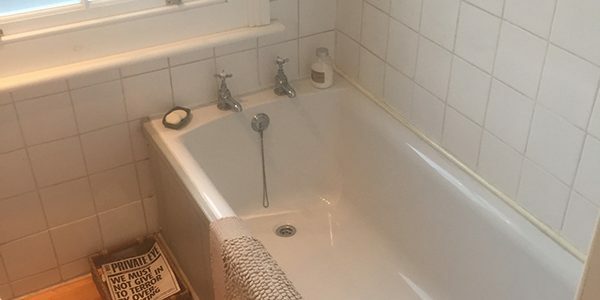 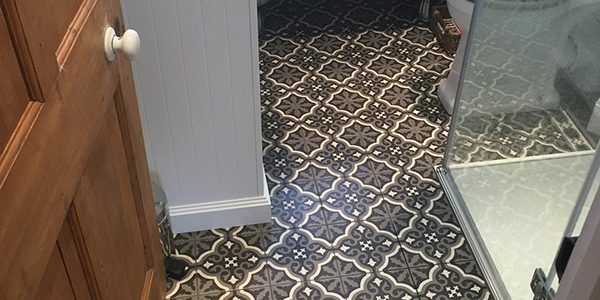 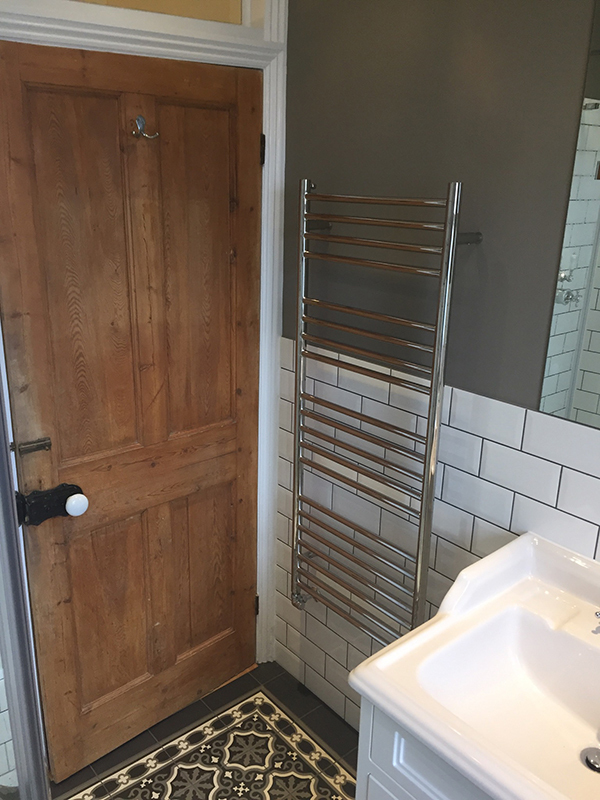 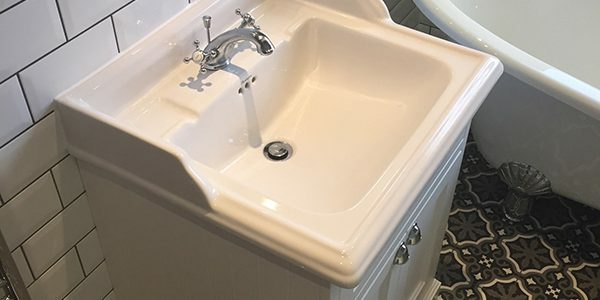 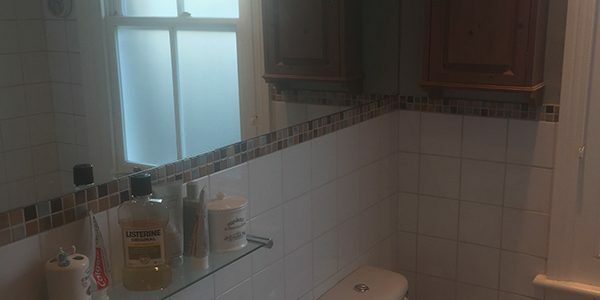 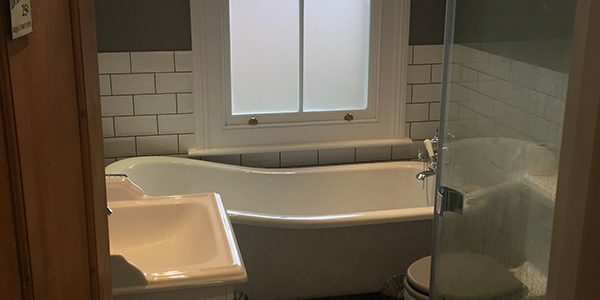 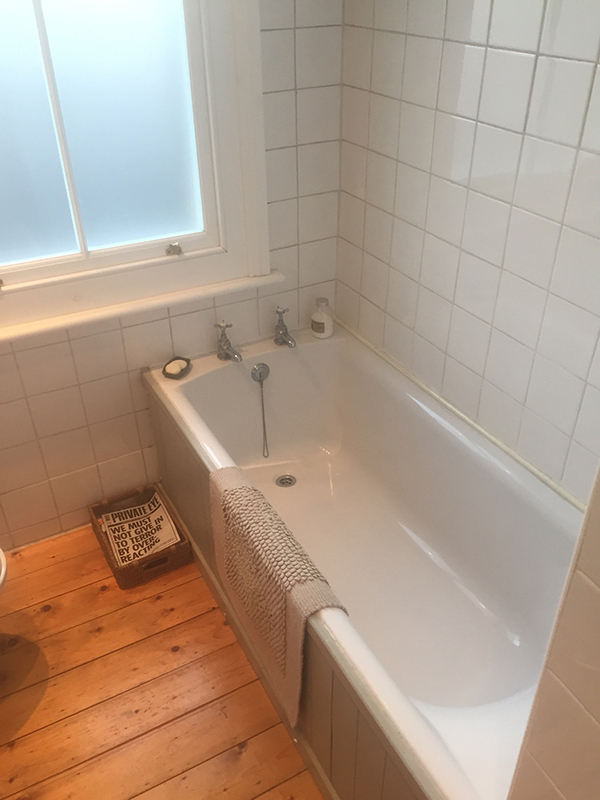 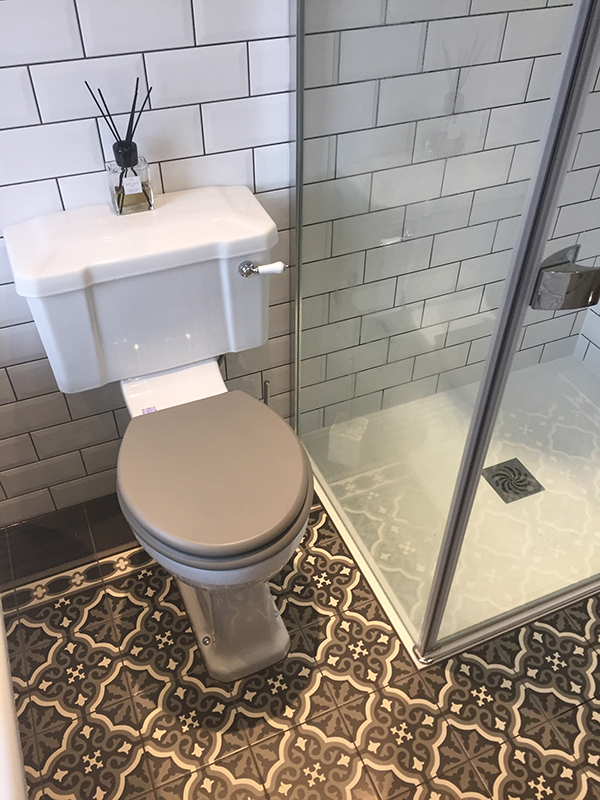 See David & Helen’s testimonial below and to the right a checklist of the items that we supplied and installed to create the bathroom. 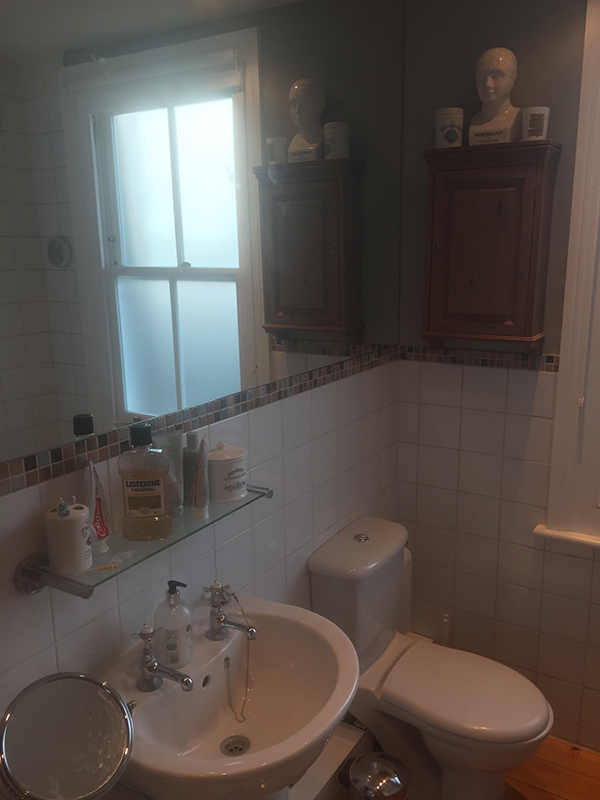 We had the entire bathroom rebuilt from the bare walls out. 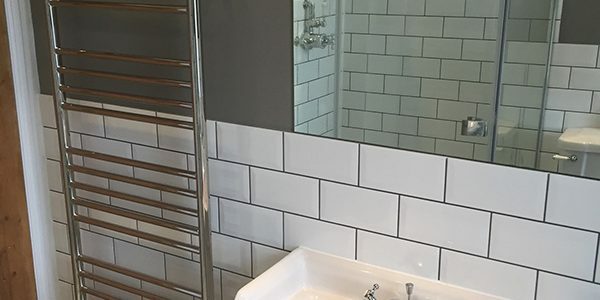 Having gathered estimates from a number of firms, we were impressed by Lee's knowledge and his ability to translate our ideas into practical possibilities. 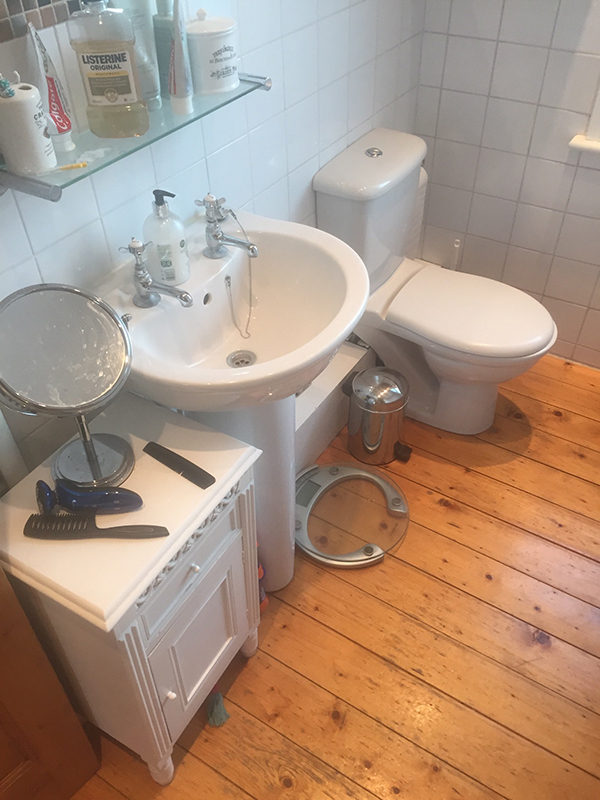 The work was thorough and we were consulted at each stage. 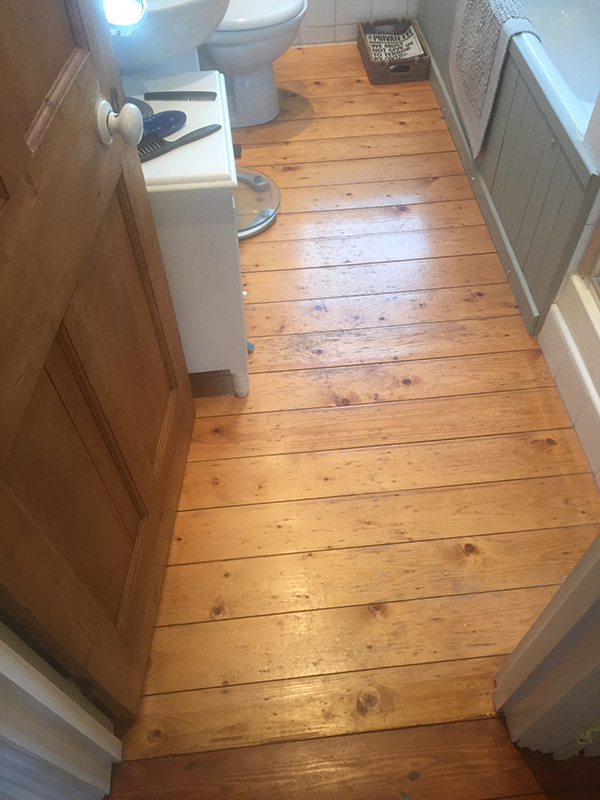 Lukasz is an excellent craftsman and he and the other members of the team always left the house tidy at the end of each day. 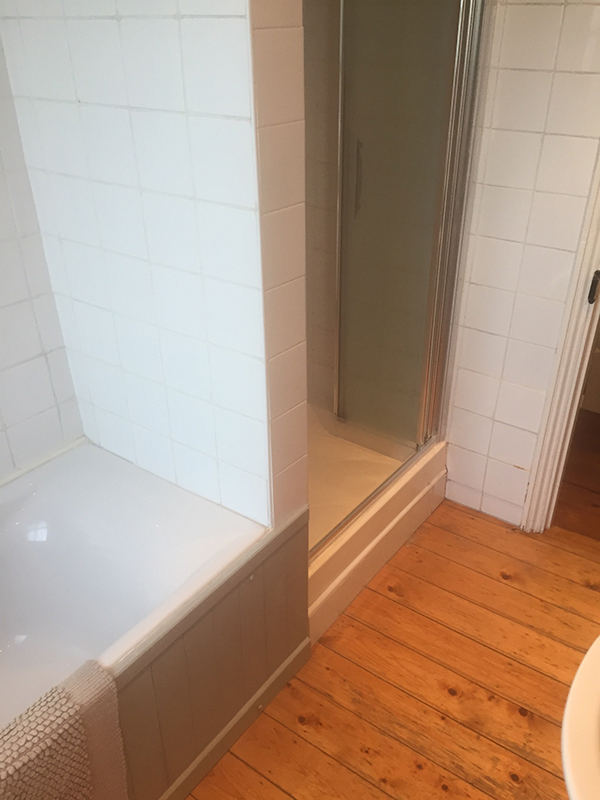 A certain amount of disruption is inevitable but it was kept to a minimum. 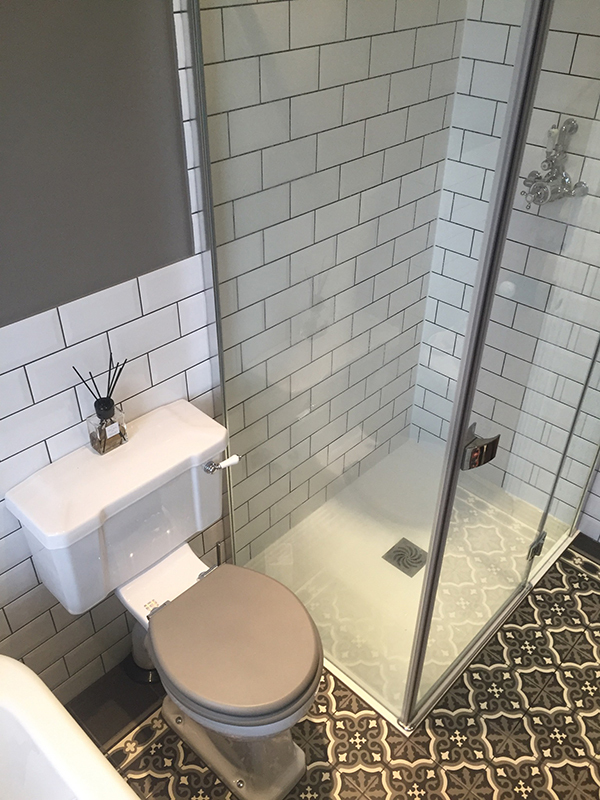 We are delighted with the result and are happy to recommend Aqua Bathroom without reservation.